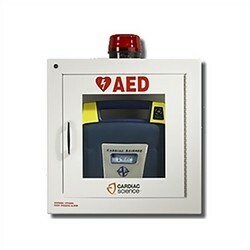 When disaster hits, you want an AED and AED wall cabinet you can depend on. 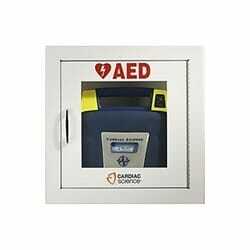 This version from Cardiac Science has an alarm to increase usability and safety of your defibrillator. 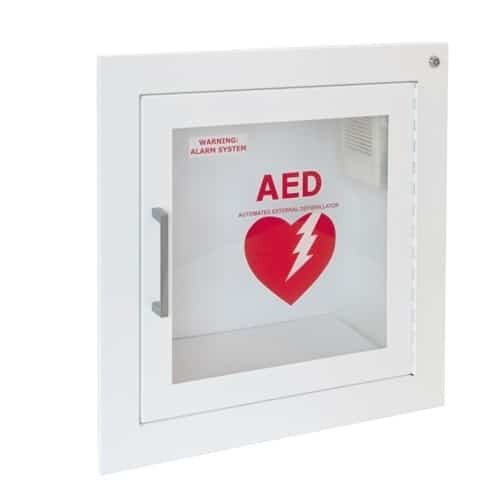 Perfect for restaurants, malls, gyms, schools, and any other type of business or establishment, this security enabled AED wall cabinet could make all the difference. 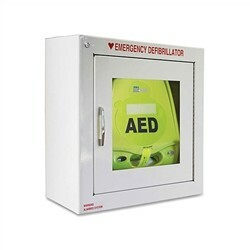 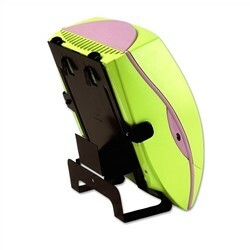 Purchase yours today from In-Pulse CPR!